Laser Hair Removal Near You! Contact Prestige Laser Hair Removal! Laser Hair Removal that Rocks. Prestige Laser clinics specialize in hair removal. We are known in Ontario as a leading provider of these services. Prestige Laser clinics performs around 6000 laser hair removal treatments every year. We also provide waxing, eyelashes, skin tightening, Oxygeneo+ service, and facials! 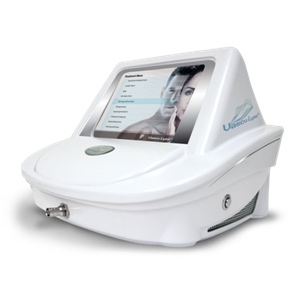 When you come to Prestige Laser you can rest assured that you are getting the absolute best service available. Laser Hair removal is one of the most common cosmetic procedures performed today. Our experienced technicians use the LightSheer Duet. The LightSheer Duet is Revolutionary equipment, the Standard LightSheer® with vacuum-assist technology and by dramatically increasing the spot size to 22 x 35 mm. The LightSheer®Duet™ enables you to treat backs and legs comfortably in only 15 minutes and without the use of anesthetics and gels. Feel free to ask any and all questions regarding our laser hair removal service or other offerings. Feeling comfortable with our service, both before and after treatment are vital to a mutually rewarding relationship!